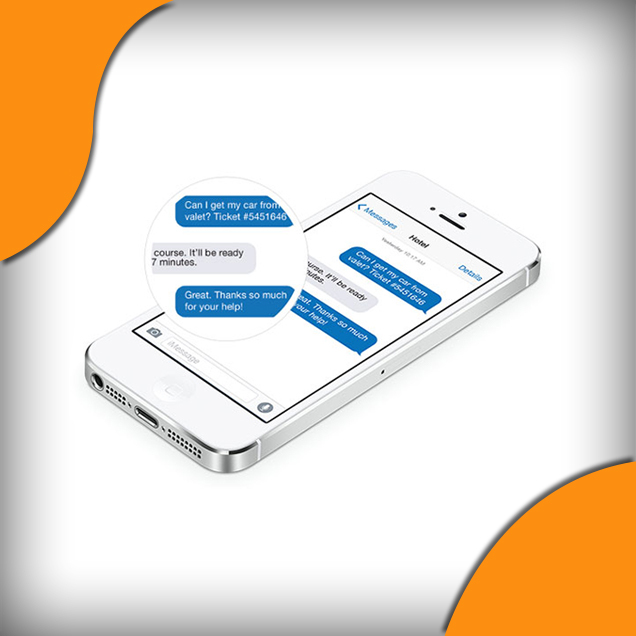 The New Digital Media is a leader in providing managed technology services of world leading platforms and customized services that enable telecom carriers, media companies and enterprises to reach their customers. The New Digital Media enables content owners to monetize their music and video on premiere Internet & Mobile channels. We are also specializes in Mobile Monetization, specifically distributing content directly to Global Mobile Operators, Pre-loading on Memory Cards, Pre-loading on Mobile Handsets, Mobile Applications, WAP portals , CRBT, IVR, IVVR, IPTV, Online Digital and premiere mobile TV Networks. The New Digital Media started its journey in the Indian Mobile VAS space with musical and non-musical CRBT content. We currently have a huge collection of aggregated and in-house produced repository of CRBT content of varied genres in Hindi, English, Nepalese and all Regional Languages of India. 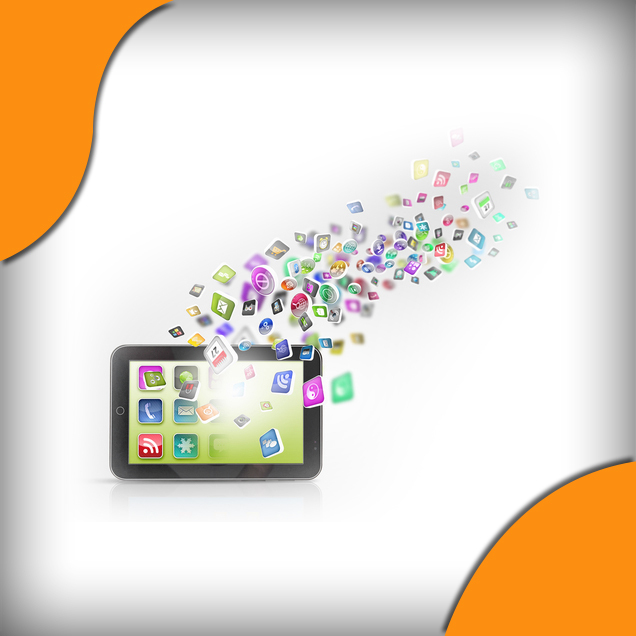 The New Digital Media today deploys its CRBT on all the major operators in India and abroad. The New Digital Media is known for its invention of CRBT pranks and the success of The New Digital Media history-making pranks is well known in the VAS. We have already started working on the next generation of name tones i.e. Name Songs and Personalized songs. The New Digital Media has a large collection of aggregated and in-house developed videos in several categories which can be used for Video Ring Tones, Video RBT, Subscriptions, WAP, Mobile TV, YouTube, Daily Motion and other VAS platforms. 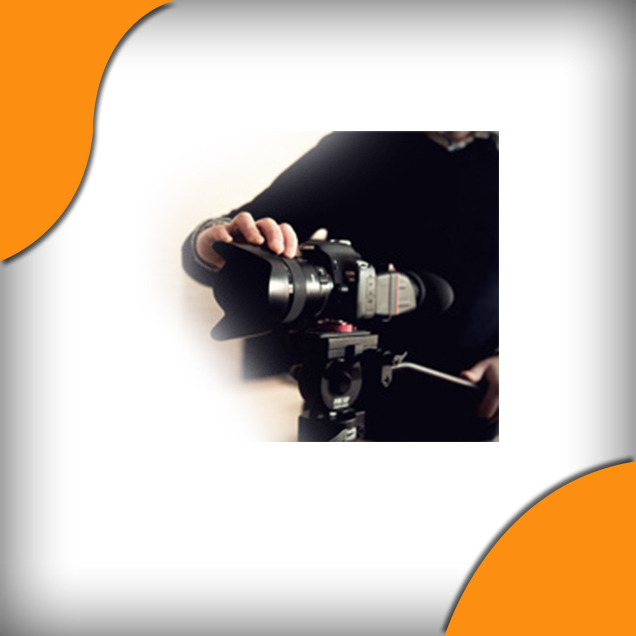 We can provide videos in all file formats, size and durations supplied to suit the platform requirements. The New Digital Media allows current YouTube channel owners as well as new video creators to expand their views and revenues by joining the The New Digital Media Media YouTube MCN. If you are a content producer/owner and are looking to start earning revenue immediately from your video or music content, contact us to begin earning revenue in as little as 1 business day from today. Fresh text contents in all regional languages are available covering categories like. The New Digital Media has a wide repository of original images, wallpapers and animation VAS content. Currently we cover all Indian festivals, abstract imagery and biggest of all being categories of humor and cartoons, we have an in-house team of digital art makers who create rich-content, animations and wallpapers for WAP and Web VAS platforms. 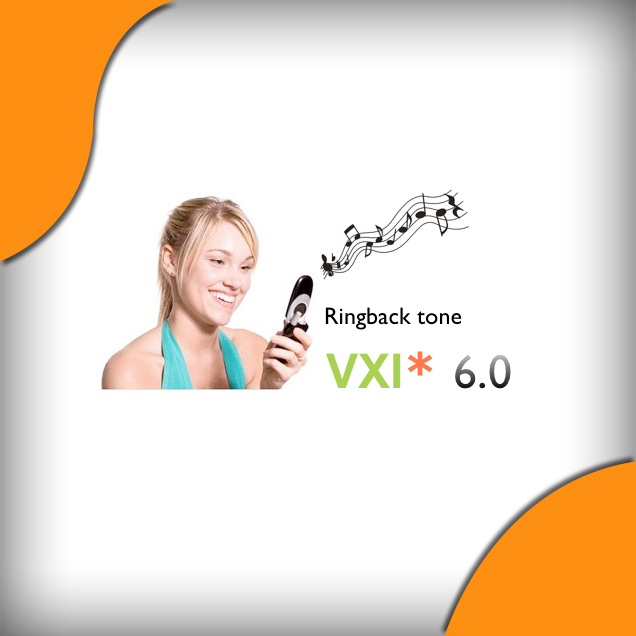 We have a huge catalogue of musical and non-musical Ring Tone content. 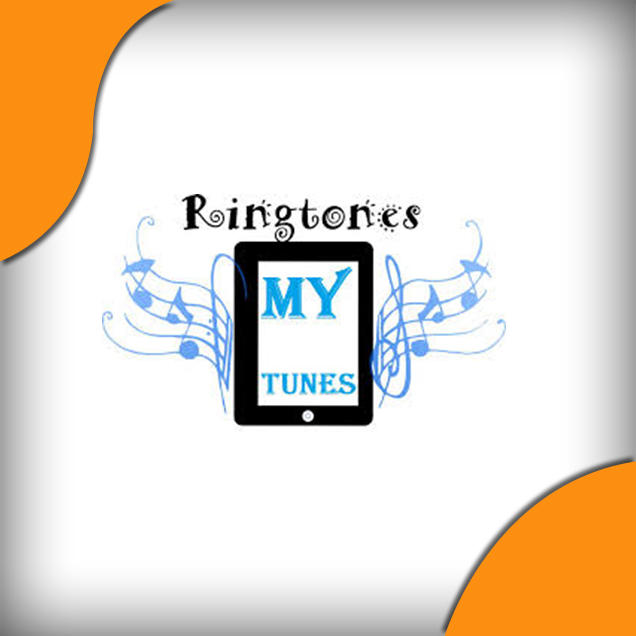 Ring Tones are readily available in Polyphonic, Monophonic, True and Mp3 formats and can be provided in required format to suit your platform. We are able to provide you the customized content or whatever you demand in regional category. We work in all languages including Hindi, English, Tamil, Malayalam, Kannada, Telugu, Bhojpuri, Maithili, Chhota Nagpuri, Rajasthani, Bangla, Oriya, Sanskrit, Punjabi, Haryanvi, Naga, Khasi, Assamese, Manipuri, Gujrat and Marathi. We produce content for all categories, genres, events, occasions, festivals, affairs, religions in India.